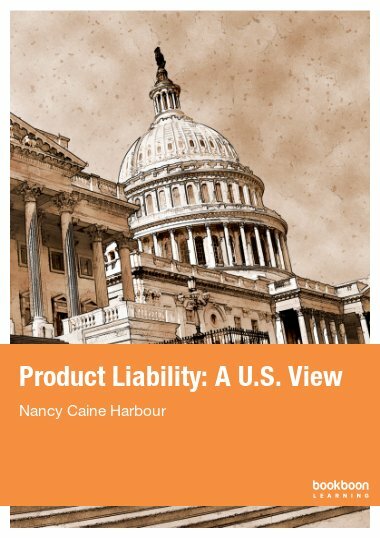 This book deals with the law governing the establishment, operation and regulation of partnerships and companies, as well as the law governing the creation and operation of agency relationships. 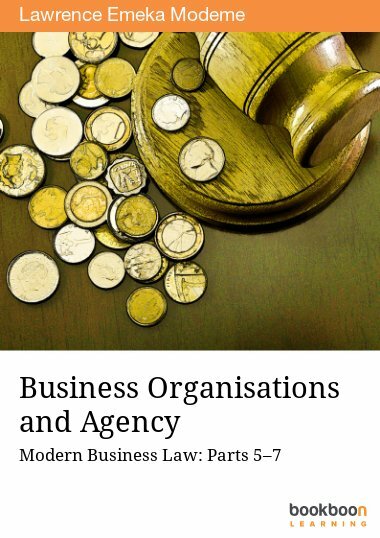 Modern Business Law presents and discusses the essential topics of Business Law in a manner that is easy to follow and understand. It sets out the learning objectives at the beginning of each chapter, enabling the reader to have a clear focus. 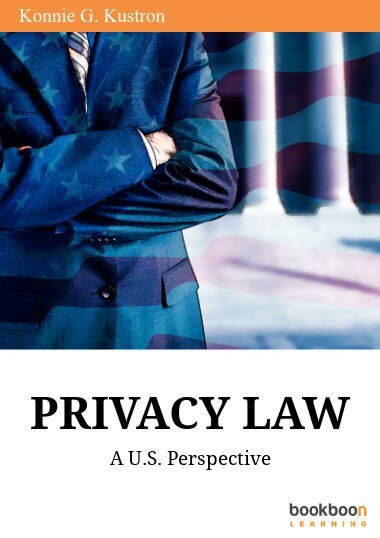 The book provides practice questions to enable readers test their understanding of the key issues as they go along. 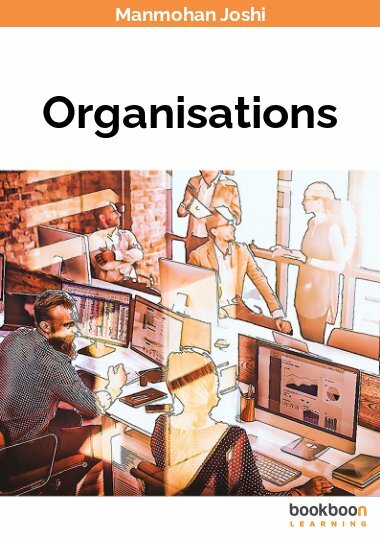 A summary of the key issues at the end of each chapter enables a consolidation of knowledge and understanding, while providing a tool for a quick overview of each topic. 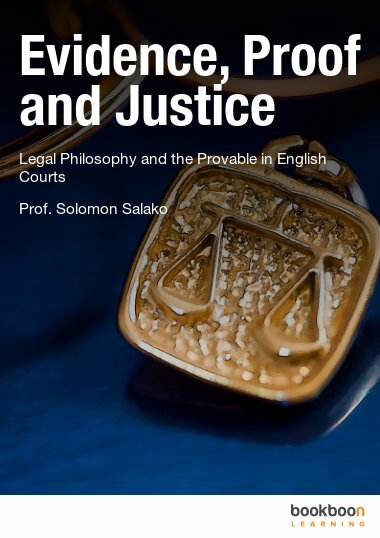 Book 1 deals with the essentials of the English legal system, including the sources of English law and the structure and operations of the judicial system. 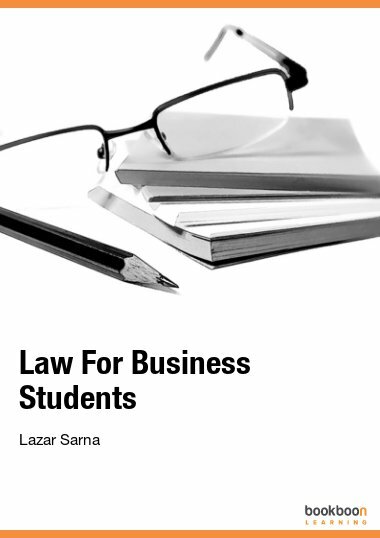 It also deals with the law relating to obligations in the context of contracts, torts and employments. 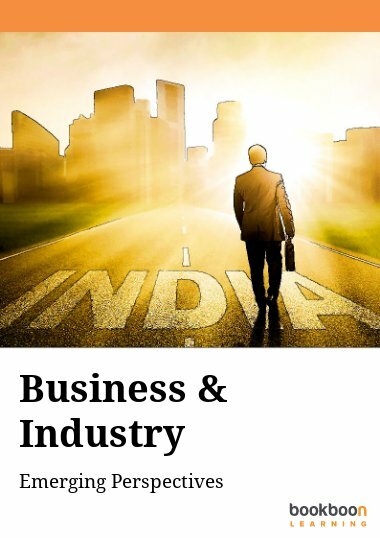 Book 2 deals with the law governing the establishment, operation and regulation of partnerships and companies, as well as the law governing the creation and operation of agency relationships.